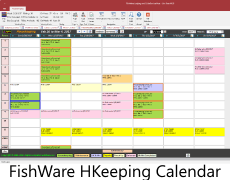 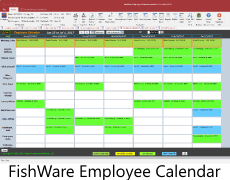 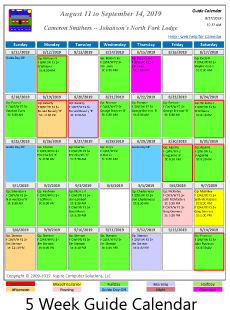 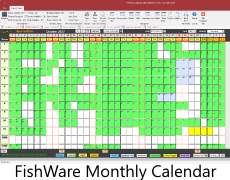 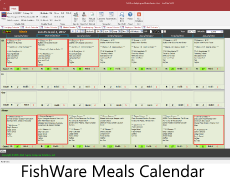 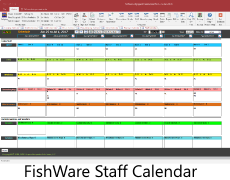 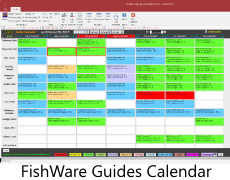 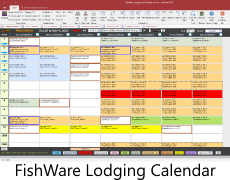 FishWare includes a staff scheduling module showing the "Big Picture" for the week. 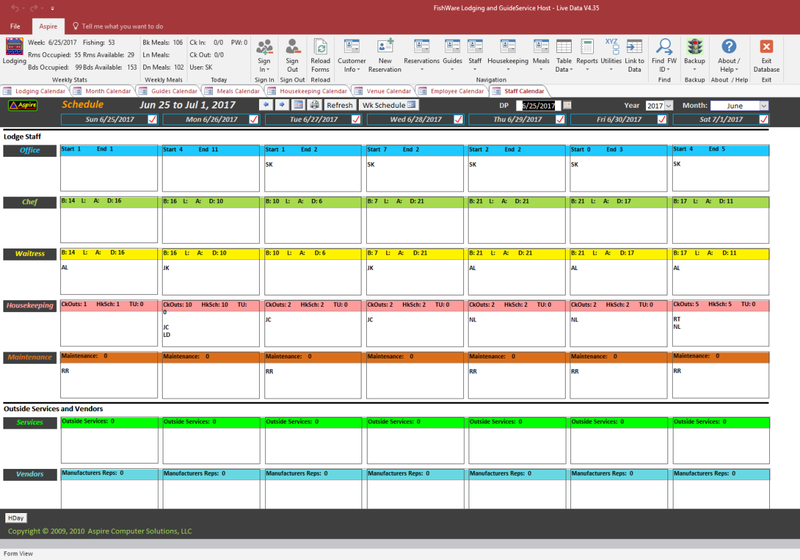 The module covers 7 staff/outside service scheduling categories including Office, Chef, Waitress, Housekeeping, Maintenance, Outside Services and Manufacturers Reps. Each category shows the demand for the category on the top line (with color background) and the staff scheduled to meet the demand or in the case of outside vendors the vendor name. 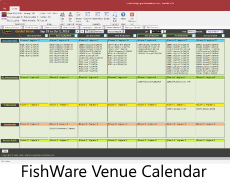 A simple double click allows you to edit each record.